Legislation in Lansing would allow Detroit and other cities who pay to train police cadets to recoup some of the money if they leave for other forces. Detroit has a problem: It's spending millions of dollars training police officers, only to watch them join other police forces soon after graduating from the policy academy. In the past few years, nearly a quarter of cadets have left Detroit after just three years. 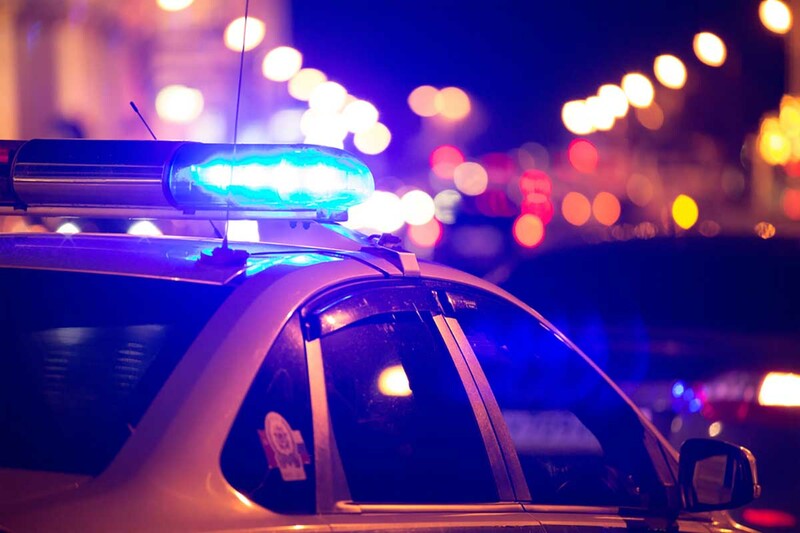 Bridge reporter Chastity Pratt Dawsey this month wrote about a bill in Lansing that would allow Detroit, and other police departments, to recoup training money of those officers. This week, she discussed the story with WDET Detroit's Public Radio. Wow! This is a BIG issue and concern. Kudos to Rep. Santana for attempting to address it legislatively. Perhaps the simplest, less political, solution is to require recruits/cadets to sign a contract stating that they or their future police department employer will reimburse DPD for costs associated with training if they depart for another municipality before a five year commitment to the force. Aside from this, something needs to be done to address the disparity and other incentives. Salary and benefits for officers employed by Michigan's largest city should be at the pinnacle.